Jogawadi is a small village of 400 about 75km of Pune in India. 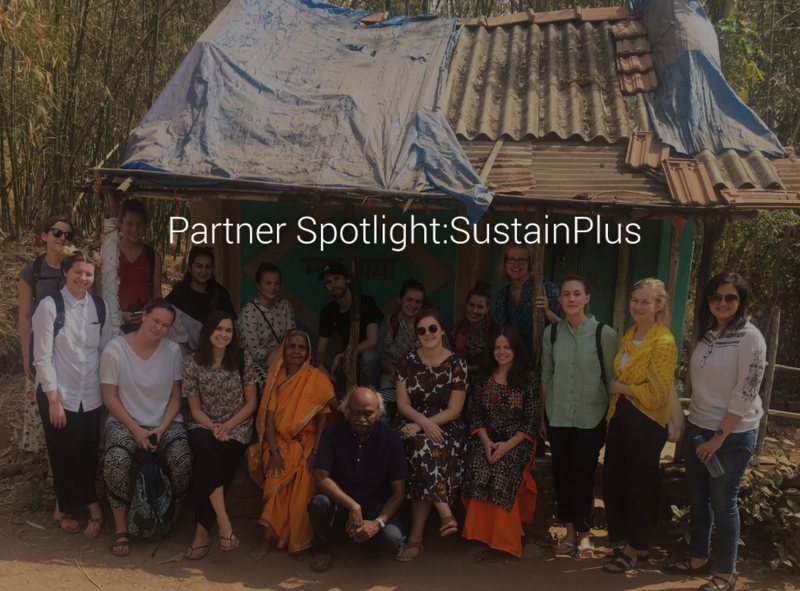 Jogawadi was chosen by SustainPlus, an award-winning Sustainability, CSR Advisory and Consultancy, to be the center of a cross cultural field program. 2 years ago, families in Jogawadi mostly cooked over a chula- a stove constructed of mud fueled with wood, dung and other biomass. SustainPlus was able to connect Envirofit with a CSR program that transformed the kitchen’s of the entire village. Through a partnership with Orebro University in Sweden, the Sweden-India Program was developed to train young professionals on how culture influences individual and organizational behavior. The goal of the program was to reduce ethnocentrism and increase global thinking so that participants can work in multi-cultural environments. 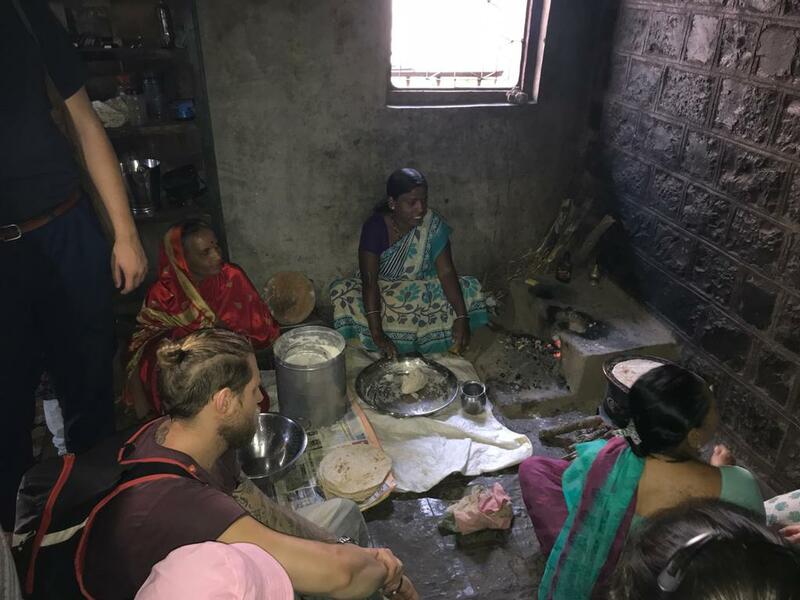 Through the program students learned about the impact of retrofitting kitchens with cleaner cookstoves and were able to experience first-hand the transformation of clean cooking. The program also works in partnership with the Gold Standard foundation to help measure the multi-dimensional impact of clean cookstoves. In January, 25 students and professors arrived in Jogawadi with notebooks and a keen interest in cross-cultural learning. The students had learned that Envirofit’s stoves consume 60% less wood, reduce cooking time by 50%, and emit 80% less smoke and toxic emissions, but wanted to see what this impact looked like 2 years after cooking with the stove. 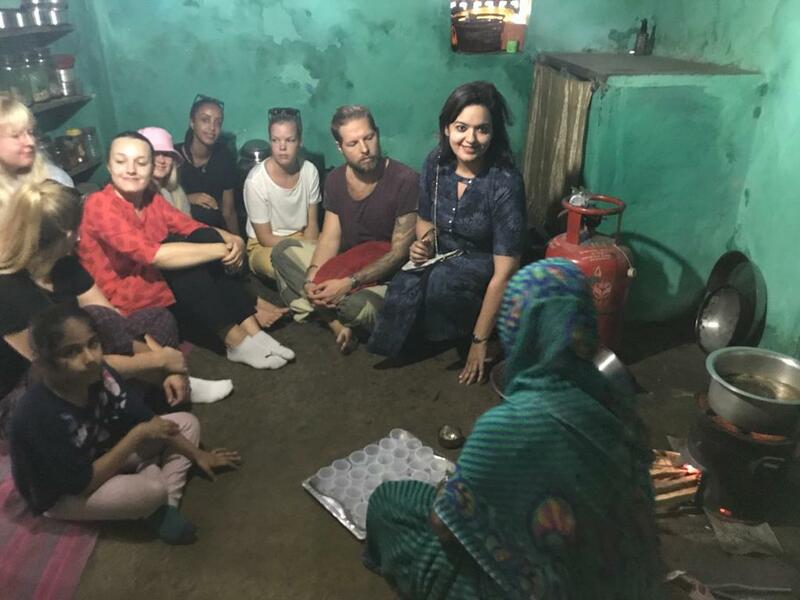 Students met with families, sat in their kitchens and exchanged stories over cups of chai. The women told them they were happy with the stoves and liked that it cooked much faster. They even lit their old Chula to show a side-by-side comparison of the efficiency. SustainPlus has taken momentous strides in helping businesses address the SDGs through their classified material topics thereby encouraging them to incorporate sustainability into their corporate methodology. Thus, reinforcing the financial impetuses for organizations to utilize their assets all the more proficiently. SustainPlus aims to continue growing its cookstove programs because they can see first-hand the impact it has on the communities reached. Through the Sweden-India Program they are now able to bring this awareness to students and corporations on a global scale.